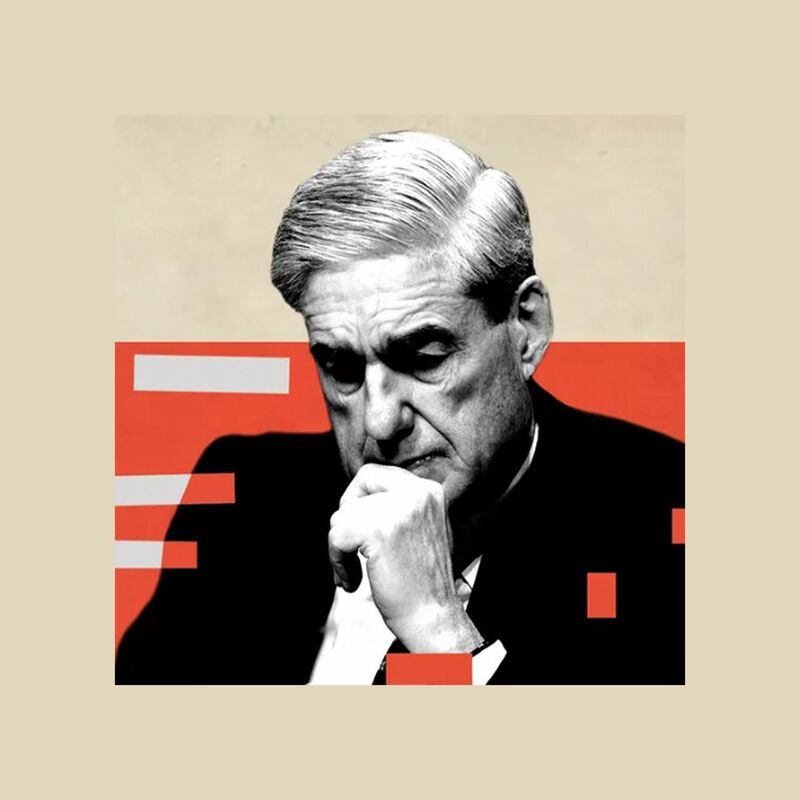 A second aide to Roger Stone, has been subpoenaed by special counsel Robert Mueller, Reuters reports. Why it matters: This signals that Mueller's investigation is focusing in on Stone, per Reuters. The second subpoena was served to John Kakanis, who has been an accountant, driver, and operative for Stone. 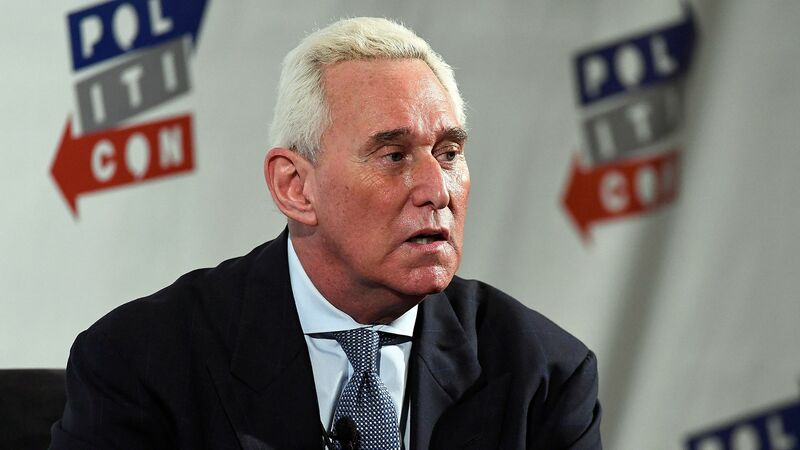 Stone, an adviser to President Trump, told Reuters he believes the investigation of him is founded in "misapprehensions and misconceptions" spun by the media.